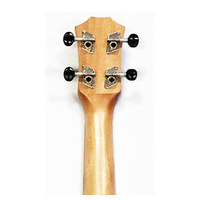 Be Different - Play Great Tone! 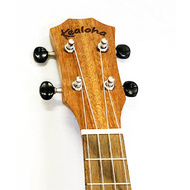 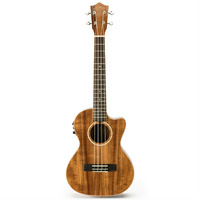 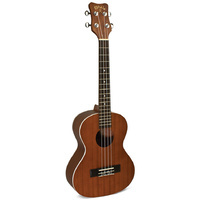 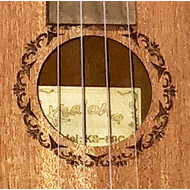 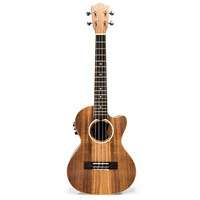 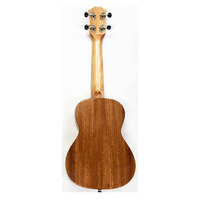 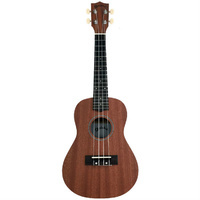 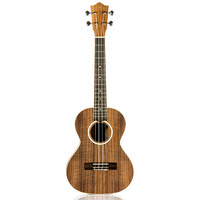 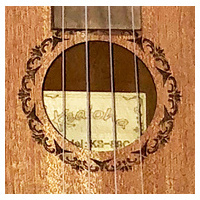 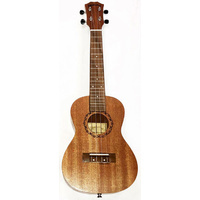 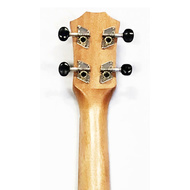 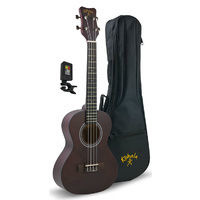 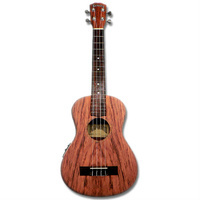 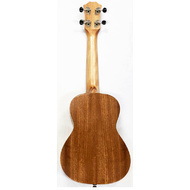 The Kealoha KS Series Acoustic Tenor ukulele features a Mahogany Top with Mahogany back & sides in a Satin Finish, Great natural look with no binding and a stylish soundhole decoration, Chrome Diecast machineheads with Black buttons, Walnut fingerboard and bridge and is strung with Aquila strings. So if you want to be different or you just appreciate great tone, the KS series ukuleles are for you!